Choosing the right LMS for your company can be quite the hassle. Listing a User Requirements backlog, identifying timing, scope and budget, finding and interviewing vendors... As an independent partner, we serve as Ariadne's Ball of Thread in the labyrinth of LMS's. 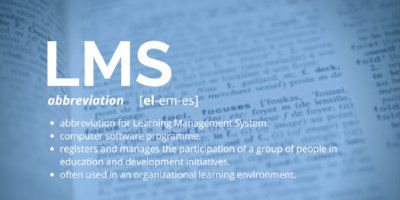 To highlight our position as an independent partner; we've compiled a list of Learning Management Systems. This can be a nice starting point for your search in want of the perfect LMS for your needs. Learning platform, designed with the end user in mind. Focuses on inspiring the learner. SaaS solution that is scaleable. Learning management strategy system for regulated industries. UL applies their Critical Information Control System© to distribute SOPs and policies. Allows for complex training assignments with smart curricula criteria. Allows training for nonemployees as well. Knowledge assets available from standard library, professional service teams. For regulated industries. Easily scalable.